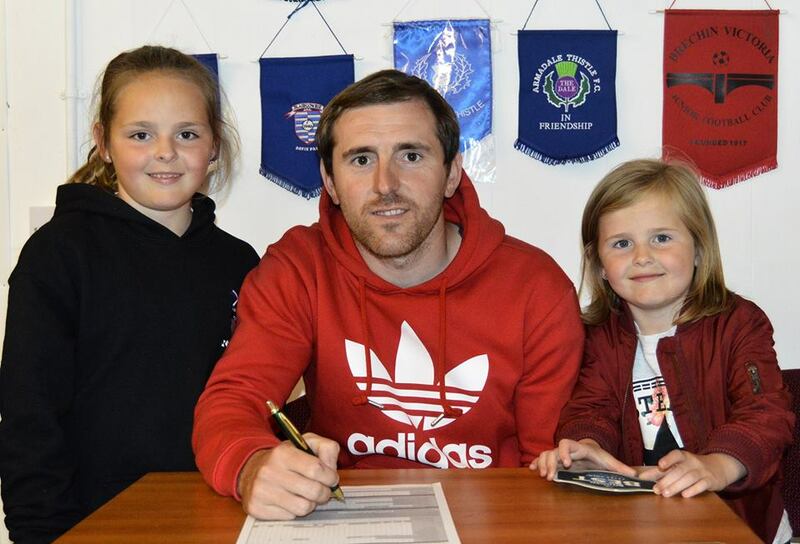 From facebook: From Kennoway Star Hearts are pleased to announce the signing of Craig Johnstone. Craig has played the last few years at Arbroath FC and previously captained East Fife. Craig has played over 100 games at senior level and he will bring a great deal of experience and professionalism that can only help the young players at KSH. At home in defence or midfield it is a signing everyone at the Club have worked so hard to complete.